Welcome to 21st Century Learners. 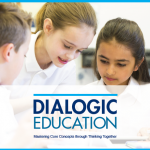 I am Dr Neil Phillipson and I believe that dialogue is fundamental to education - please do browse my blog posts to find out why. I have co-authored a book on Dialogic Education with Rupert Wegerif, Professor of Education at Cambridge University and I am a Sapere-registered trainer in Philosophy for Children (P4C). I also facilitate 'global dialogues' with Generation Global. 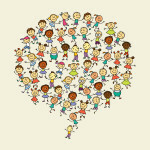 On this site you can find details of the support I provide for schools in P4C and Dialogic Teaching. 21st Century Learners is a provider of Sapere approved training in Philosophy for Children, Colleges and Communities (P4C). 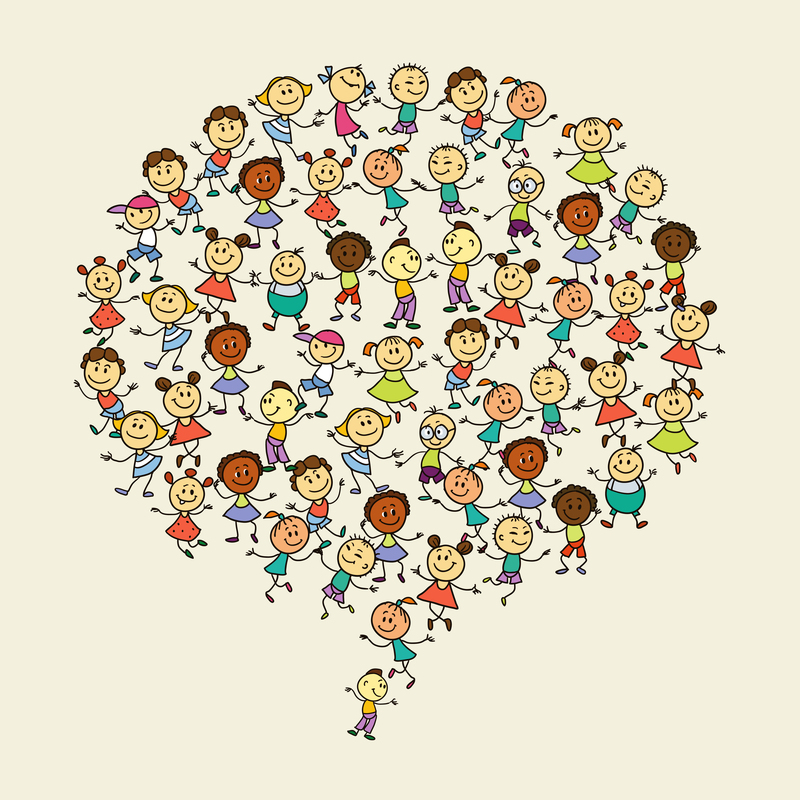 P4C helps children to develop personally and academically and can have a profound effect on teaching and learning. It provides a great foundation for a Dialogic Education. Taster sessions and support of classroom practice are also available. Learn more. Dialogue is an essential medium for effective learning, but is also a profoundly important educational outcome in its own right. 21st Century Learners draws on research from a variety of internationally recognised experts to support schools to both teach through the medium of dialogue and teach for a better quality of dialgue Learn more. My book 'Dialogic Education: Mastering core concepts through thinking together' is published by Routledge. My co-author was Professor Rupert Wegerif of Exeter University - Rupert is a leading expert in the field of Dialogic Education. We offer detailed ideas for creating a climate in which dialogue can flourish in the primary classroom, along with examples of dialogue-based approaches to developing understanding of foundational concepts. Resources from the book can be downloaded here. Why does Dialogic Teaching work? 21st Century Learners is based in Cheshire and partner schools are predominantly in Cheshire, Stoke-on-Trent and North Staffs. However, projects from other areas will be considered.